Along with their style and status symbolism, designer handbags also carry a hefty price tag. Many people opt to purchase “knockoff” versions of the bags that they are crushing on, but this is not the best option for many reasons. 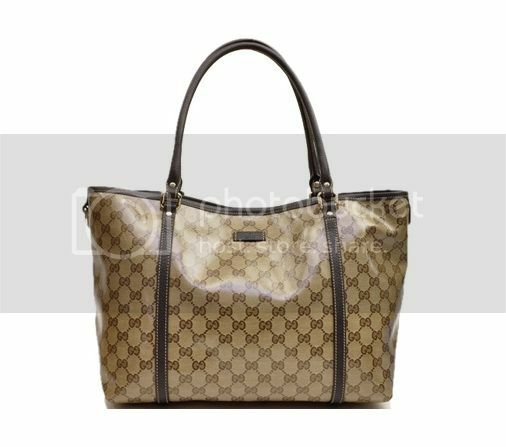 Quality and even people can be compromised through the purchase of a counterfeit bag. Fake handbags are not made to the same standards as their pricier counterparts. For instance, on a Louis Vuitton handbag the stitching must maintain an even length and density, whereas on a counterfeit there is little to no regard for proper stitching. The materials used are also lacking in a fake handbag. When a handbag wishes to command thousands of dollars, it is constructed from high quality materials and leathers. 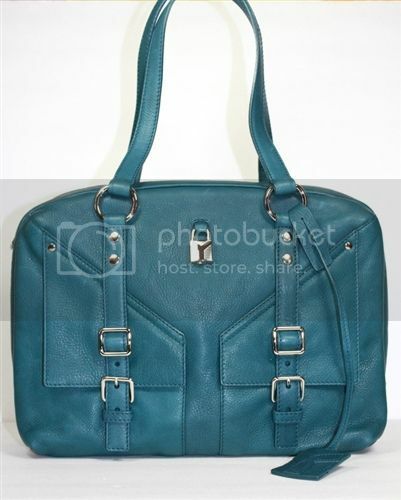 Fake handbags are usually made from pleather, which wears and cracks over time. With a knockoff there is no guarantee, and definitely NO customer care or course for action if the product is faulty. With a designer brand you can expect prompt service and to deal with people who want you to be happy. If a designer product you purchased has an issue that is not your fault, you can expect that it will be repaired or replaced at no cost to you. In the instance that you happen to rip the item or harm it in some way, there will be fees, but the brand will usually repair the damage as best they can. Many fake handbags come from China where child labor is not uncommon. Through purchasing a fake bag you are essentially supporting young kids losing their childhood to work for pennies a day. This is not to say that all luxury brands are upstanding citizens, but most are. Counterfeiting is illegal as we all know. It is just as frowned upon to make money as it is to make knockoff handbags. Some countries and states are actually cracking down on retailers who are contributing to the sale of these goods through importing or retailing. You are hurting the designers you love. The people who design the real highest quality handbags do not see a dime from the sale of a fake handbag. Support the designers you enjoy by purchasing their real products. Buying designer supports companies who care. Many of the luxury brand companies have well planned ecologically friendly operating plans and also make charitable contributions. A good way to find out what your favourite designer brand is supporting is to check out their website. Two designer brands that give back. Louis Vuitton and Hermes are world renowned for their contribution to fashion, but are you aware that these two companies contribute far more than that? These are just a few of the contributions that this brand has made to benefit the world. Again, by supporting these brands you are helping them to continue helping others. Designer brands definitely hold value. You may not get the full price you paid but you will get a good chunk of it if the item is still in excellent condition. In the case of some hand bags you may even make money. Certain items that are released in limited numbers can become more valuable if they are in high demand. After all is said and done, you will be a much happier with a real designer bag. The pieces are both timeless and durable. It is a much better investment to spend the extra money and have something to cherish forever than it is to spend fifty dollars every couple of months to get a new fake. The post was written by Simon a versatile professional writer from higherclick.com on behalf of their client Macys.com.